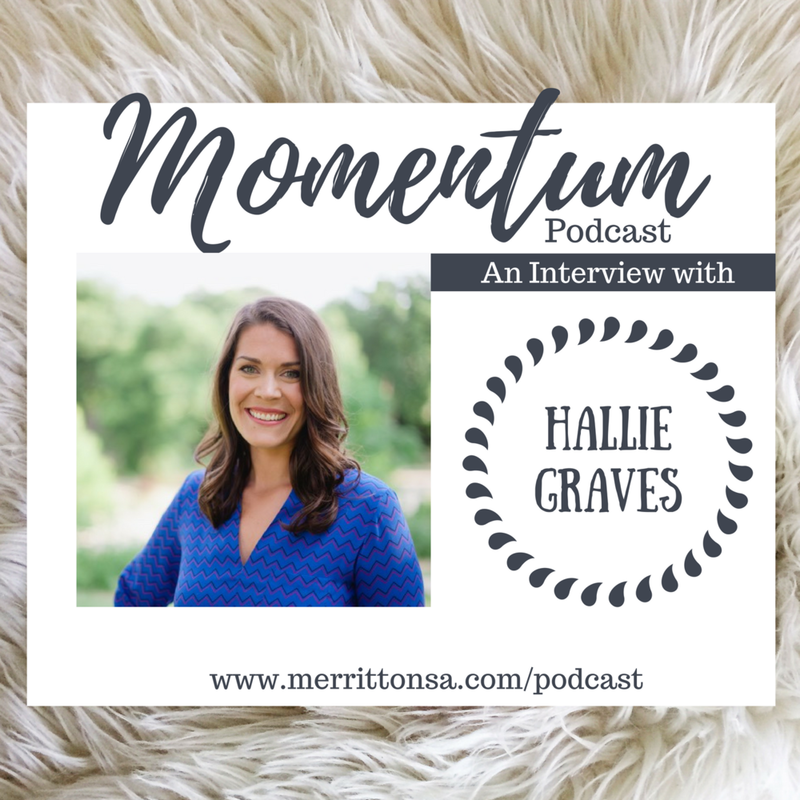 In our conversation, Hallie talks about the unexpected ways God has used her insecurities to speak to her about who He created her to be. 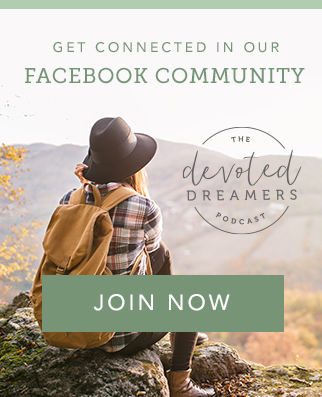 She thoughtfully discusses how she is learning to embrace the passions God has placed in her and the indirect path she has taken to answer His call. Hallie had a vision for her life and is candid in her admission that it has not gone the way she planned. 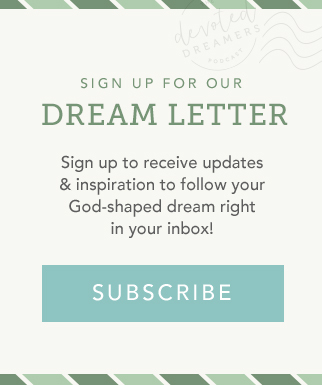 She explores the ways God has worked in her as she learns to let go of her own expectations to embrace God’s call which, admittedly, hasn’t always been easy. This episode is sponsored by Audible. Click the banner below to get your free 30-day trial of Audible. Get two free audio books and support the Momentum Podcast! Subscribe to Momentum and leave a review on iTunes or Stitcher Radio.